We are proud to announce that Best Lawyers, the oldest and most respected peer-review publication in the legal profession, has named Robert L. Conason as the “New York Best Lawyers Personal Injury Litigator of the Year” for 2011. This Seminar presented by The New York State Bar Association is still available. A construction worker involved in a work related accident in addition to a workers’ compensation claim may have a third party law suit against the general contractor and/or owner of the construction site pursuant to Sections 200, 240 and 241(6) of the New York Labor Law. The first half of this seminar provides an overview of the case law, statutes and regulations governing construction site accidents. There is also discussion concerning the important aspects of the relationships between and among the carriers and their insureds. In the second half of the seminar, presenters address strategic, evidentiary and tactical concerns and provide live demonstrations of critical components of the trial of a labor law case. Panelists offer advice on jury selection, opening and closing statements, cross-examination and trial strategies. New and experienced practitioners alike will benefit from this seminar’s coverage of all the major aspect of a labor law trial. Our Partner, Howard S. Hershenhorn was The Overall Planning Chair Of This New York State Bar Association Program and our Partner, Christopher L. Sallay was the Assistant Planning Chair. To order directly from The NYSBA click here. Our Partner Howard Hershenhorn has been appointed an Adjunct Associate Professor of Law at Brooklyn Law School, Brooklyn, New York. He will be teach a Seminar on Personal Injury and Medical Malpractice. This seminar will focus on the practical aspects of the fields of personal injury and medical malpractice. For more information click here. 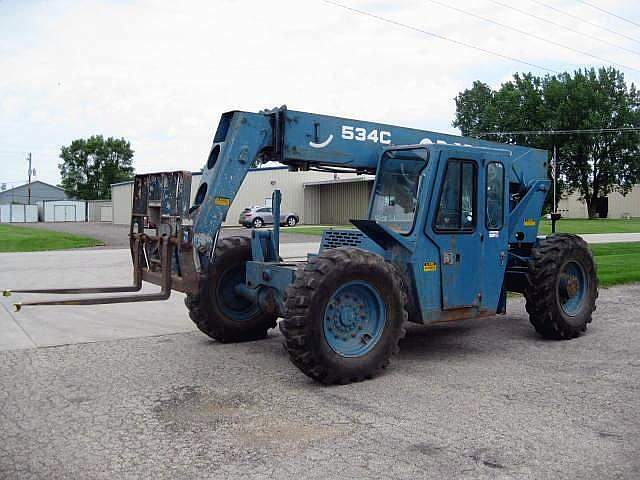 View image 1997 Gradall Forklift. “It really cries of desperation,” says Bleidner’s lawyer Howard Hershenhorn, who is handling the family’s suit against Rapetti’s company. “There have been four separate entities that have looked at this accident objectively — OSHA, the Department of Buildings, an engineering firm hired by the Department of Buildings, and Lehigh University, where the slings were sent,” Hershenhorn said.